football's coming home, to the thomas kemp! Every game from every Group, beamed onto screens via outer space satellites. Every screaming goal, every eye-watering tackle and every funny haircut. 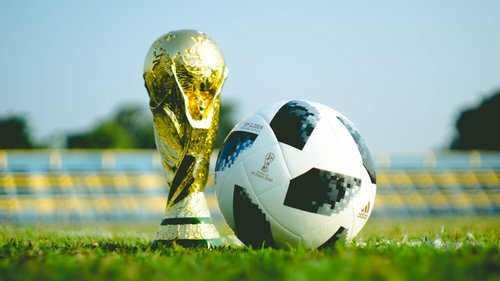 Come and experience the World Cup at The Thomas Kemp!